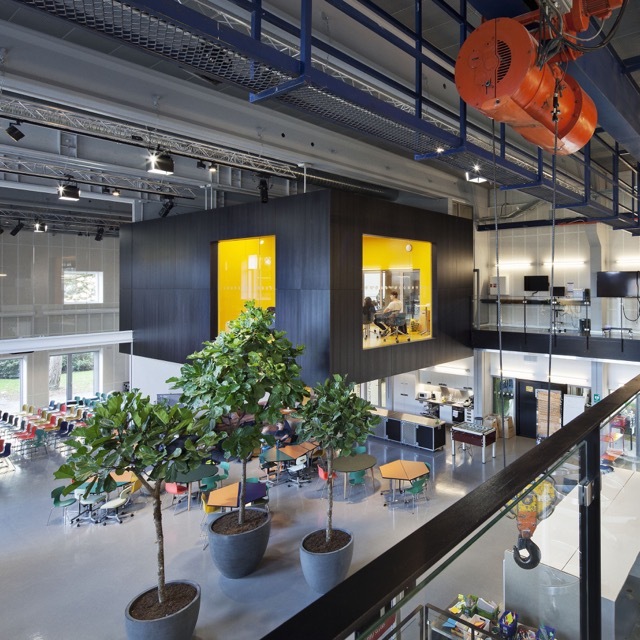 In March 2013, DTU launched Skylab, to provide a “melting pot for student innovation and entrepreneurship”. Skylab’s mission was to create an on-campus space for student entrepreneurship and innovation (E&I) where students can “feel free to experiment, create, prototype, test ideas, fail and try again, and do this in a place where they are not being judged”. 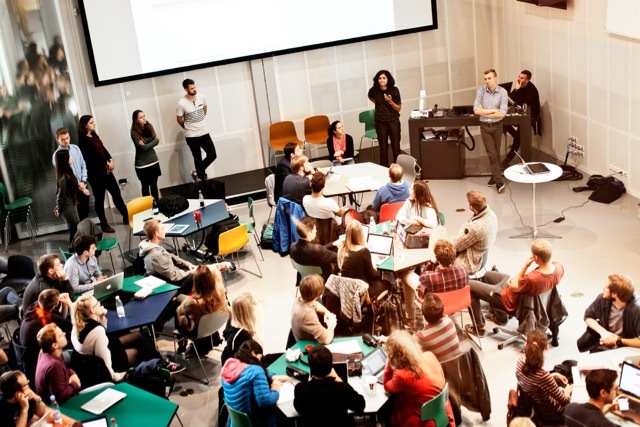 In particular, it was designed to create a culture that was “different to the rest of DTU”, where students from across campus were able to develop “a different mindset” towards E&I and the role it could play in their careers. In 2014, Dr Graham conducted an early impact analysis and evaluation of DTU Skylab. It drew on one-to-one interviews with key Skylab stakeholders, supplemented by observations of the facility in use, informal discussions with students from across campus, and participation data on the demographics of student visitors to the facility.